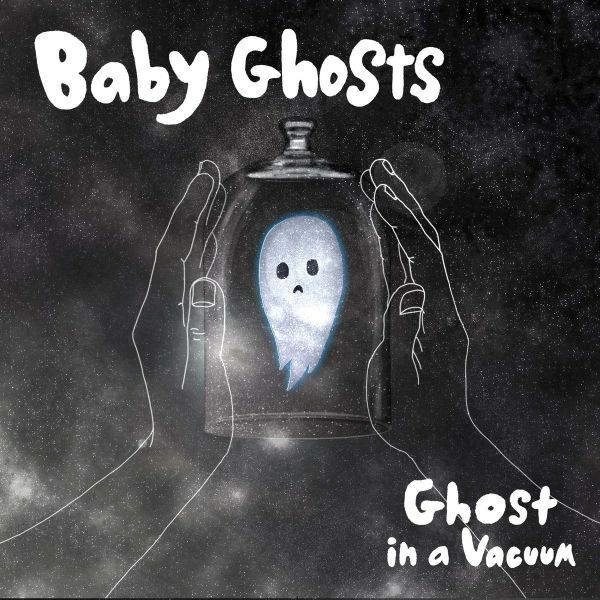 Debut EP from Baby Ghosts. "Heaven Is A Place In Space" is poppy and within its catchiness there's a brilliant punk feel brought out by the piercing guitars. It's girlie-punk and when you discern the indie-pop vibe that follows in "Gravy Brain," you're struck with the band's affinity to make 'cute' music so appealing. They've always prided themselves on their anime-punk and catchy garage sound, and it's splendid how they make this work over and over again. The EP has a grainy feel to it and it's well-suited. Queue "Married Alive," which pokes fun at marriage actually being a death sentence and you realize how enjoyable the band are once you don't take them that seriously. "Love Me Buy Can't" rounds off a spunky four-tracker that lends credence to Baby Ghosts' reputation as a band that's ready to stay true to their style and deliver.